A downloadable version of my CV can be found here. For a current list of my publications visit my Research Gate or Google Scholar pages. I currently have one PhD student, Matthew Barker, who is working on haptic and tangible devices to improve people's mental wellbeing. 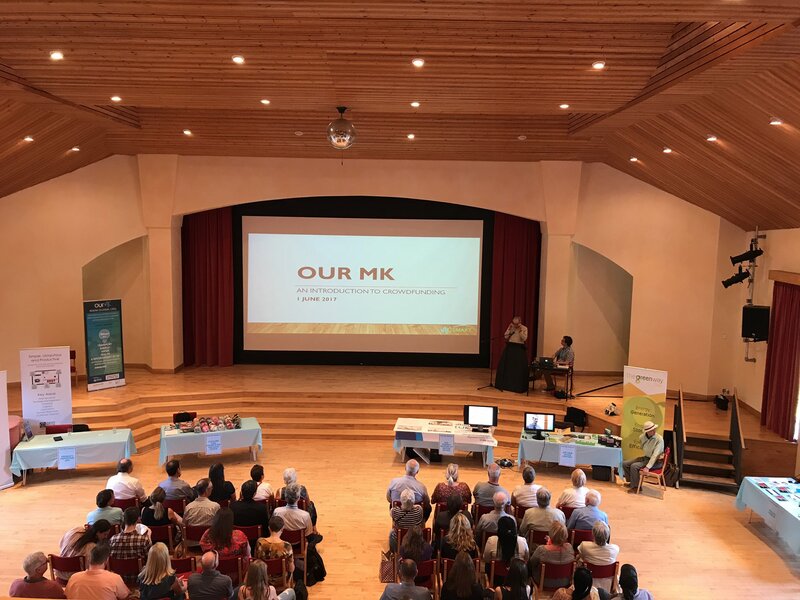 The MK:Smart project, funded by HEFCE, was a Smart City project which aimed to address some of the sustainability challenges in Milton Keynes. The project had three domain themes (Energy, Transport and Water) which were each linked to the ‘MK Data Hub’ which supported the acquisition and management of data relevant to city systems from a variety of data sources. More information can be found on the MK:Smart website. The results of this work were written up as a TOCHI paper, exploring the challenges and opportunities of how to run urban-scale participatory design projects. The iLearnRW project developed tablet-based educational software, comprising of a reader and a game, which together assisted children with dyslexia aged 9-11 with reading and spelling in formal and informal learning contexts. The iLearnRW software modelled a child’s linguistic abilities to place them at an appropriate learning stage and apply a suitable teaching strategy. 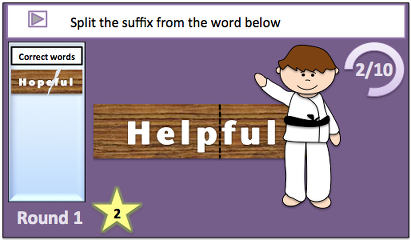 The game’s learning aims and interventions were the result of a close collaboration between dyslexia experts and designers. A parallel thread of work ensured that children’s motivation to learn was fuelled through appropriate activities and rewards. More information can be found on the iLearnRW website. Within the iLearnRW project I held a number of responsibilities. Primarily I was responsible for the development of the User Model. Taking a somewhat unique approach, we focussed on building the User Model through a series of User-Centred Design activities. Additionally I was a key member of the design team and also took a leading role in the evaluation of the software. During my time on the project I also ran two supplementary studies. The first explored using gamification with students with dyslexia and the second focussed on how impact is negotiated and understood within multidisciplinary projects. "Investing Care and Appreciating Effort in the use of Personal Communication Technologies" was a £135,401 research project funded by the Leverhulme Trust, co-authored by myself and Dr Leon Watts. 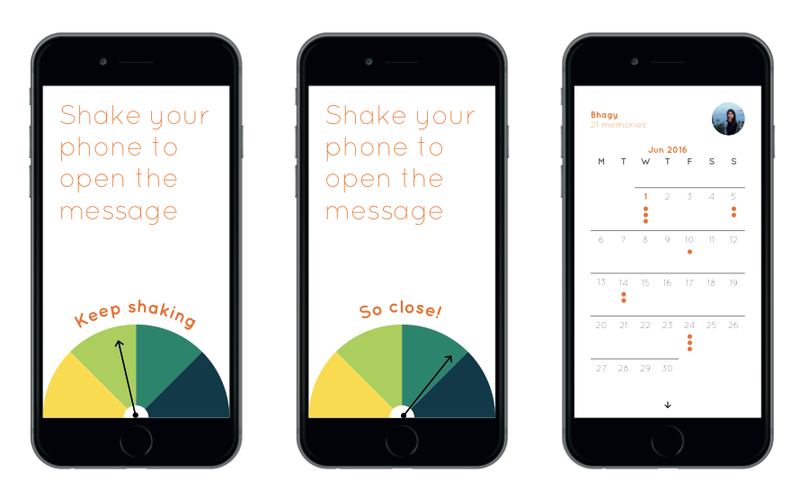 The project challenged the assumption that 'quick and easy' is a suitable underpinning for communication technologies used in the context of close personal relationships. The project undertook three studies: firstly interviewing participants to try and establish the meaning effort holds within acts of communication and how such effort can be understood. Analysing this data we found that effort is valuable when it is perceived to be the product of discretionary investment; when it is responsive to the self; when it evidences personal craft; when it is seen as requiring dedicated time; and when it is regarded as challenging the capacities of a sender. Progressing beyond this understanding, we undertook a variety of design activities to create conceptualisations of effortful communication. These designs were subsequently used as prompts during guided interviews to further explore the design space. The final study involved the field-trial with 14 pairs of participants of an effortful communication system that was designed to explore how effort could be escalated over the duration of an ongoing conversation. More information can be found on the project website. My PhD was based on the development of computer mediated communication systems specifically designed to support Long Distance Dating Relationships (LDDRs). My supervisor was Dr Leon Watts. You can find a copy of my thesis here. The audit trail for my thesis can be found here. The first section of my thesis focussed on how Social Presence operates in the context of LDDRs, unpicking the relationship between relationship type, relationship distance, communication media and feelings of Social Presence and Closeness. 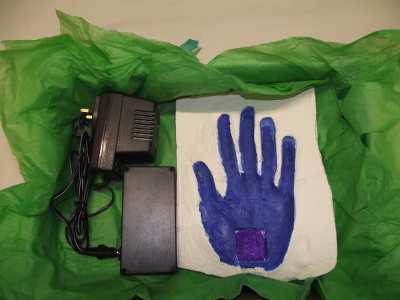 The bulk of my work focussed around the development of 7 distinct prototypes that each explored a different combination of haptic technology and metaphor for a co-located behaviour (such as hugging, holding hands or leaving love notes). 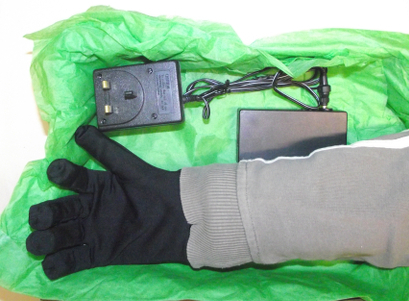 The first three devices were developed together with the express aim of exploring what a communication system based upon hand-holding could be like. 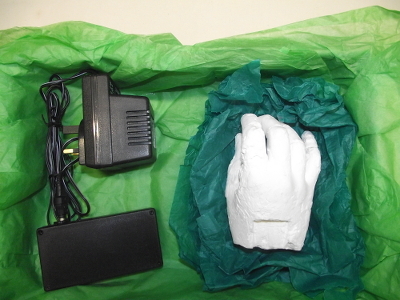 The three prototypes we present are titled hotHands, hotMitts and yourGlove respectively. They use different physical channels (e.g. movement or heat) to communicate intimate signals and thus present the same behavioural metaphor of hand-holding in three distinctive ways. The HotHugs belt also used heat as it's communication signal, but instead of in a hand-holding metaphor, in a form that is more similar to hugging. While previous designs had highlighted the value of hugging as a metaphor, the practicalities of recreating this using pressure minimised the emotional impact. By using heat, we retained the metaphor but reduced the distractions (particualr sound from air pumps). 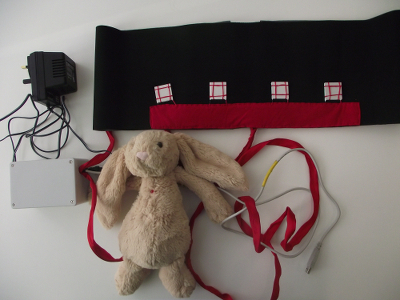 sleepyWhispers was a development from the other devices by using sound as the sensory medium that it operates through. 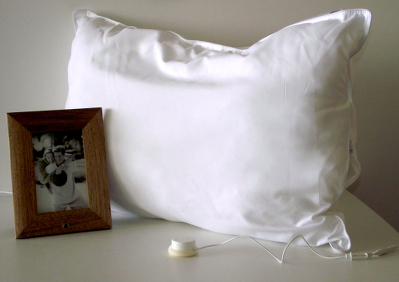 By using a loose interpretation of pillow talk as the design inspiration, we designed a way to send recorded sound messages to your partner that are then listened to through a speaker, hidden inside a pillow. Messages are played with the listener presses the button embedded into the photo frame. 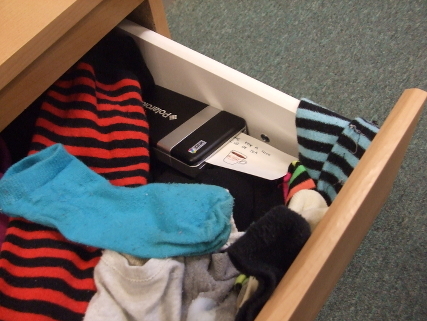 The final two devices, the Magic Sock Drawer (MSD) and DoodleMessenger respectively, both took design inspiration from the practice of private note-sharing, a behaviour common to many intimate couples. Love notes are a co-located form of love letter where the author constructs a relationally meaningful note, typically utilising emotions and/or personal idioms. The note can then be hidden to create a pleasant surprise for the author’s partner when the note is discovered. 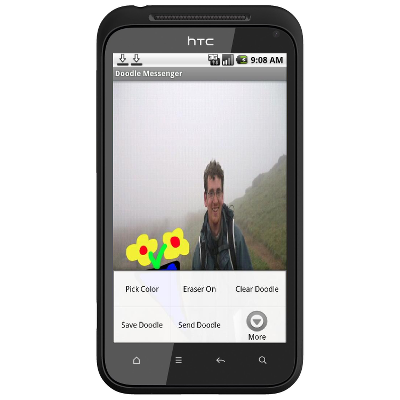 The MSD tries to recreate a similar form of communication for distant couples using physical hardware while DoodleMessenger attempted to replicate the behaviour on mobile devices. Details on the design considerations integrated into these devices, and their impact as evaluated through case studies in the field, can be found in our publications.